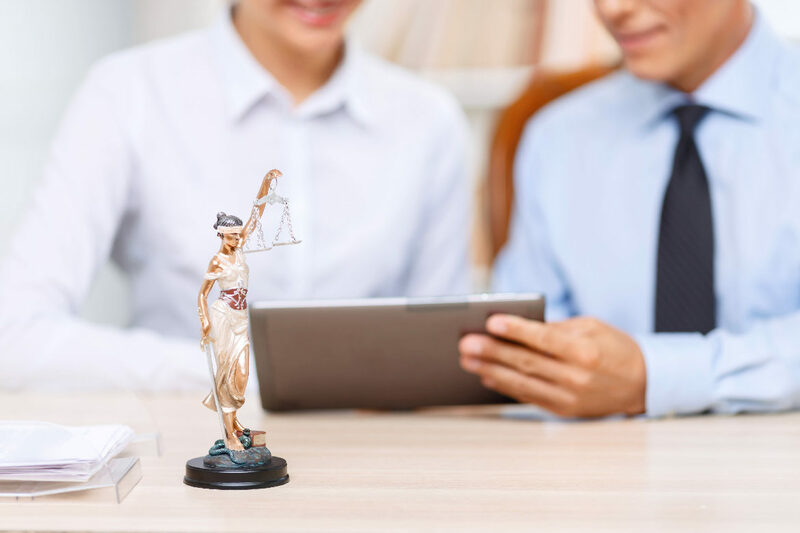 Vanular Lawyers Professional Corporation is a team of Real Estate Lawyers, Corporate-Commercial Lawyers, and Wills/Estate Lawyers serving the Durham Region, including Pickering, Ajax, Whitby, Oshawa, Courtice, Bowmanville, Uxbridge, Greater Toronto Area and the cottage country. © 2017 Vanular Lawyers Professional Corporation. All rights reserved. Website Disclaimer and User Agreement.